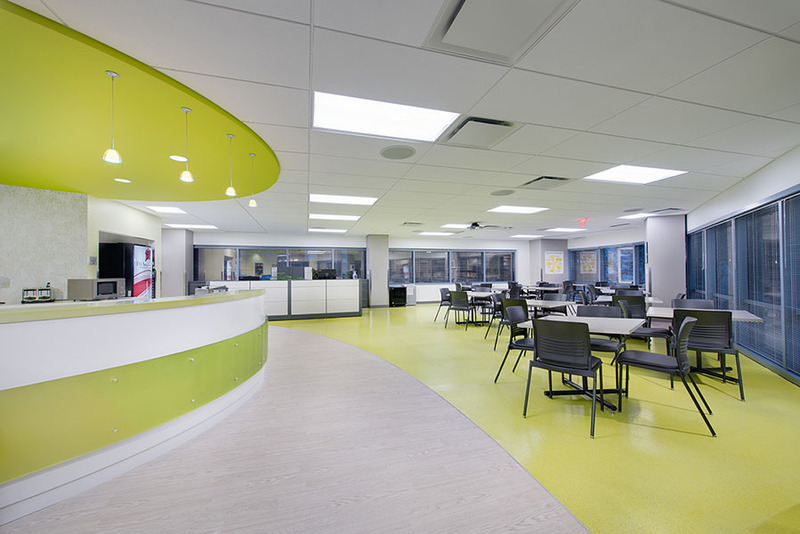 Architecture, Inc. was selected by Arlington County to renovate its Department of Human Services offices - a continuation of the successful effort complete previously in Sequoia Plaza I. This time the work was focused on Building III with additional work done to Buildings I and II. 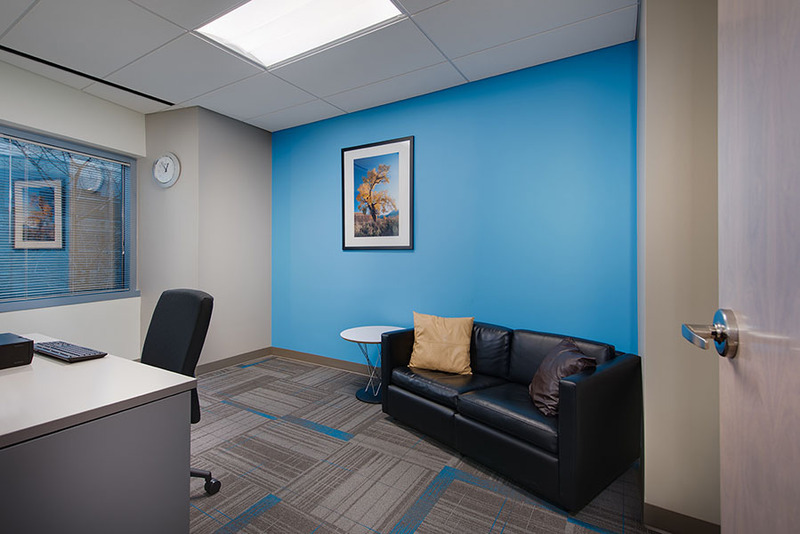 Spread amongst three buildings in Sequoia Plaza, the DHS project was a single-contract, complicated phased renovation. 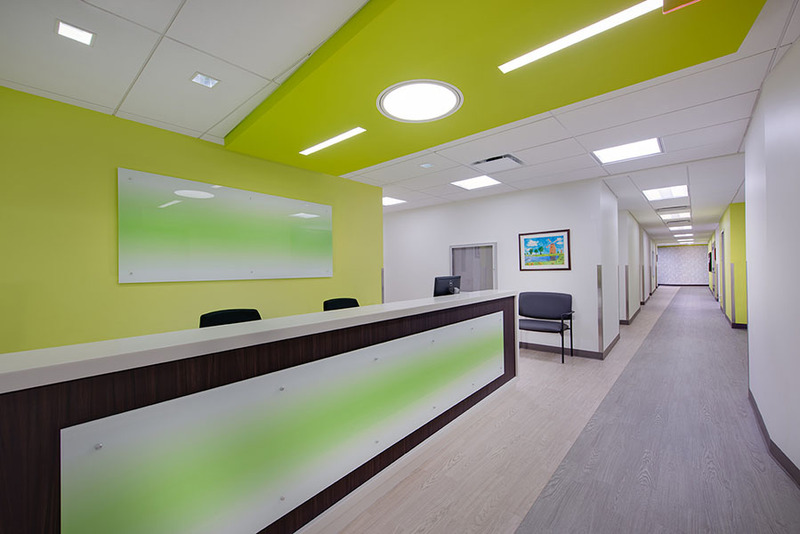 The work spanned nearly 85,000 sf over four floors of three office buildings. 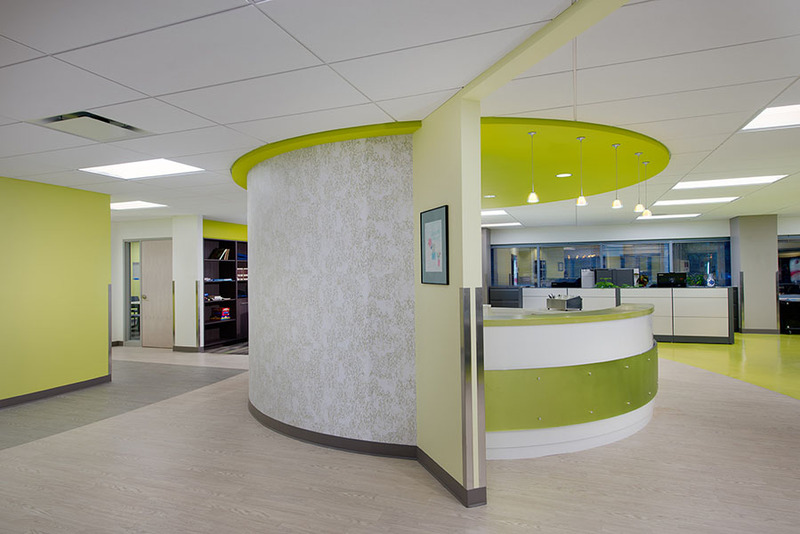 Arlington County Department of Human Services was designed to achieve LEED Silver certification. 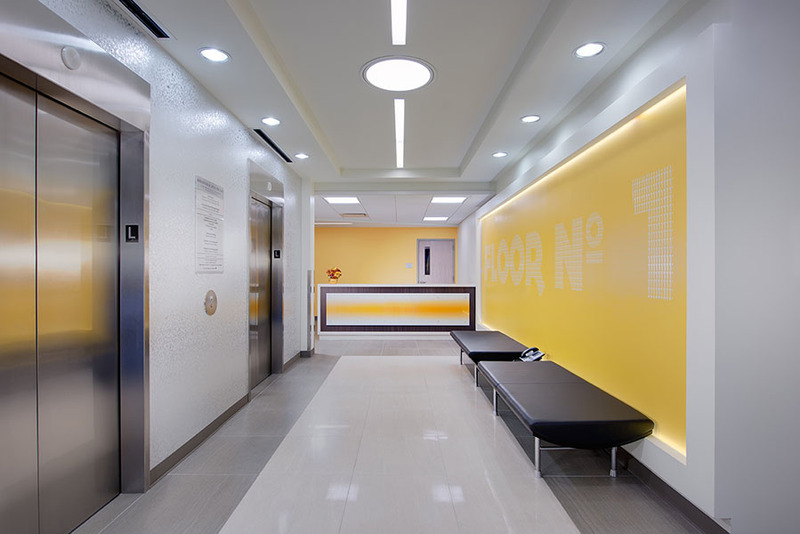 This project was awarded the 2016 NAIOP Award of Merit for Interior Tenant space 50,000 sf and above.